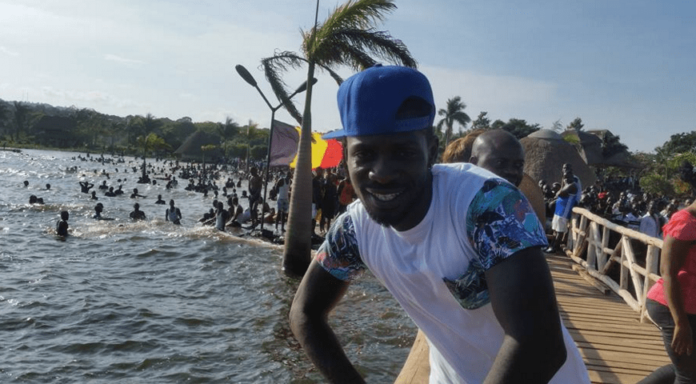 After several episodes of ping-pong with government authorities over using Namboole Stadium as the venue for his concert dubbed ‘Kyarenga Album Launch’, Bobi Wine has decided to put the show at his One Love Beach popularly known as Busabala. 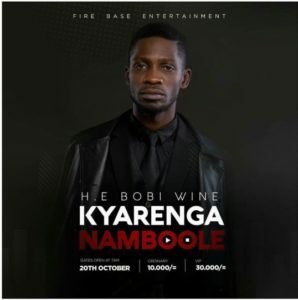 Bobi Wine, who is also the Kyadondo East MP had planned to have the concert at Namboole on October 20 but the management of the facility declined the offer for a wedding – one that according to sources was not in the stadium as earlier communicated. The stadium later allowed to host the concert on November 9 but later made a U-turn after the local football governing body raised concerns. On Monday morning, Bobi Wine told the media that Busabala was in good shape to host the concert and that preparations were already under to ensure that everything goes as planned for the November 10 event. “Since the government decided to play us, we decided to bring the concert home. We are already rehearsing, the security is tight and it is going to be massive,” he assured fans. Present at the media briefing were Fik Fameica, King Saha, Nubian Li among other musicians who will grace the concert.